Save issue only happening on PS4 and Xbox One. Future Stars Pack is out on January 26. Invisible Undertaker is no more! 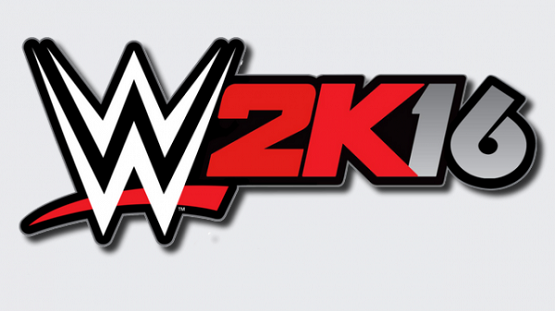 WWE 2K16 outdid WWE 2K15’s launch by a ratio of 3 to 1. Includes: Crazy moves, lots of customization, and John Cena. 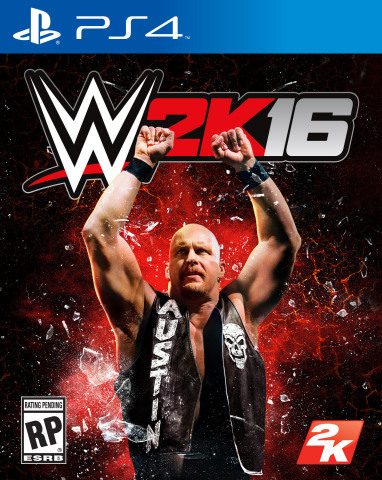 Lay the smackdown with WWE 2K16. Future Stars, Legends, and more are included in the Season Pass. Also, the reversal system is getting an overhaul. He;ll be offered as an exclusive pre-order bonus. Hogan has issued an apology. Get WWE or NBA on current-gen or last-gen.